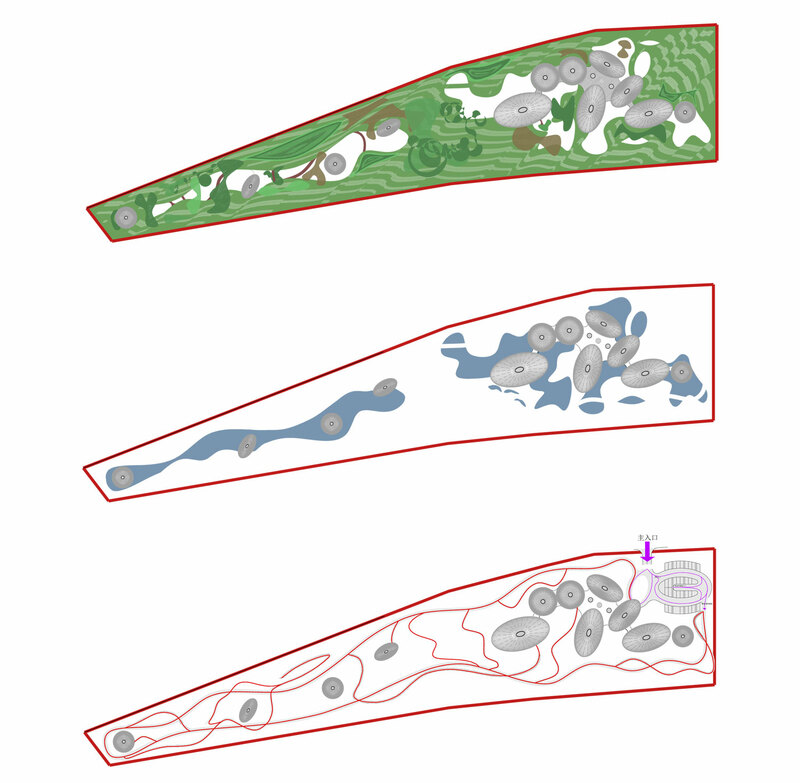 The cells of a new organism. 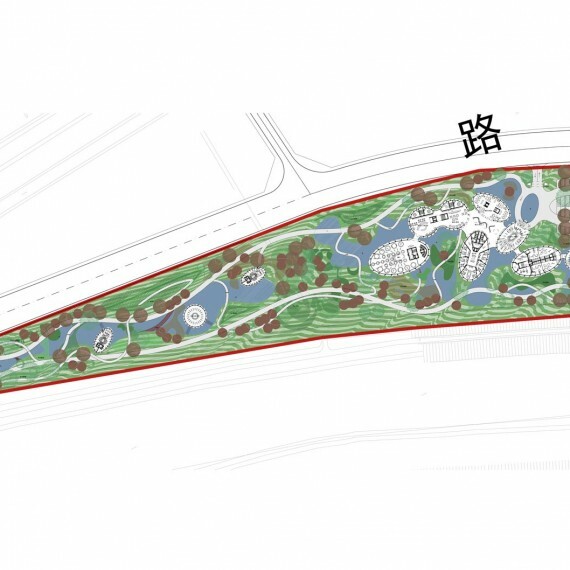 The proposed urban design of Lan Hai Quanzhou Watercity is on a grand scale with the overall masterplan objectives being a rich, varied and ecologically aware sustainable city; a city connected with its waterways and open green spaces. 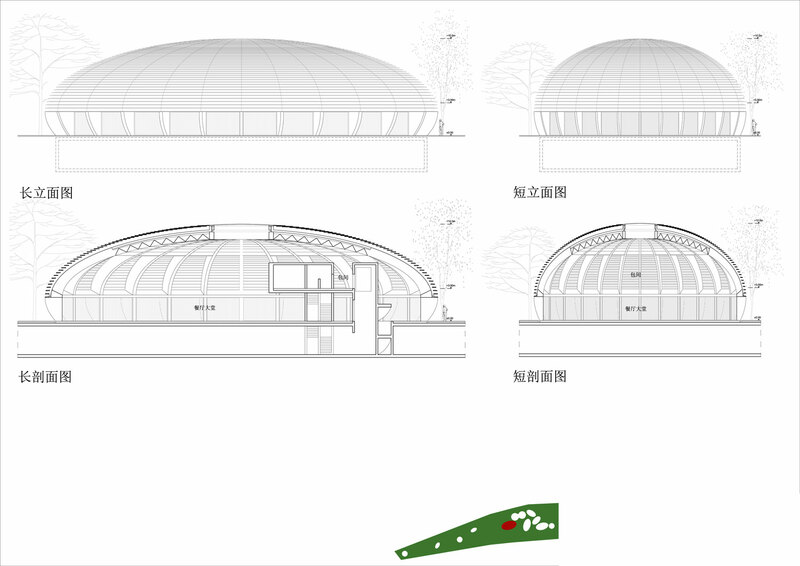 In harmony with these ambitions, our proposal for the city’s Clubhouse aims to create a scheme with a civic pride that emphasizes these city’s qualities and that is representative of the city in microcosm. 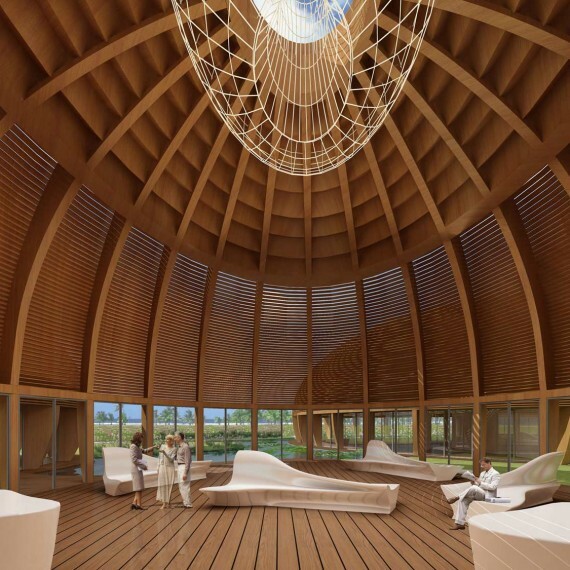 We have set the Clubhouse immersed in a natural parkland and developed a design that sets the perception of the natural landscape as prime. 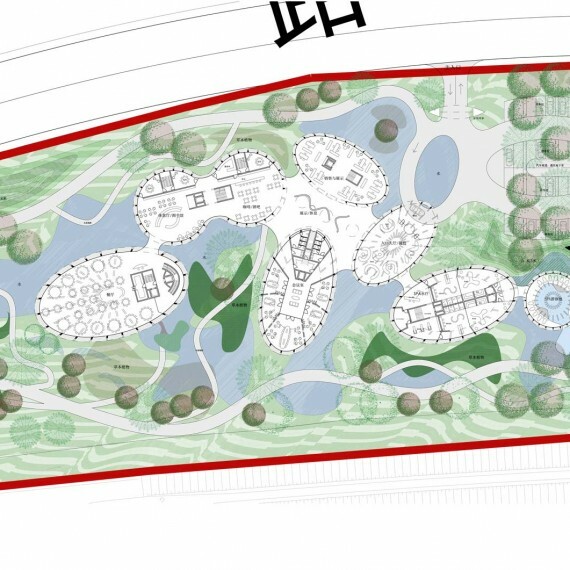 The seducent geometry of the built form of the Clubhouse finds its natural continuity and its sense of place in the shaping of this new parkland and in this way, we intend the project not as a building or a system but as an organism that works with distinct elements that feed each other. 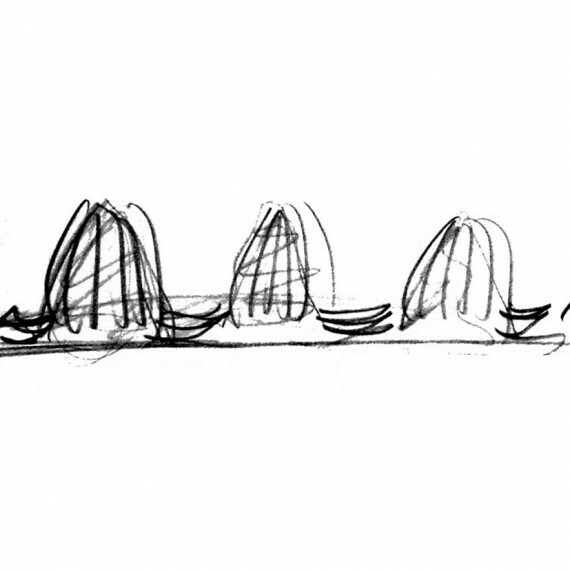 An important principle of the design is to create both a sense of community and a sense of intimacy with a series of elegant, inviting and intriguing spaces. 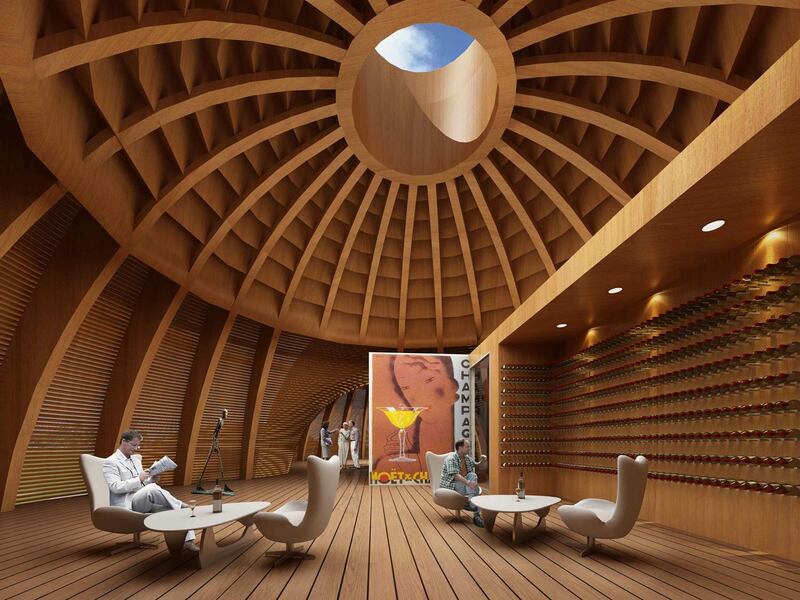 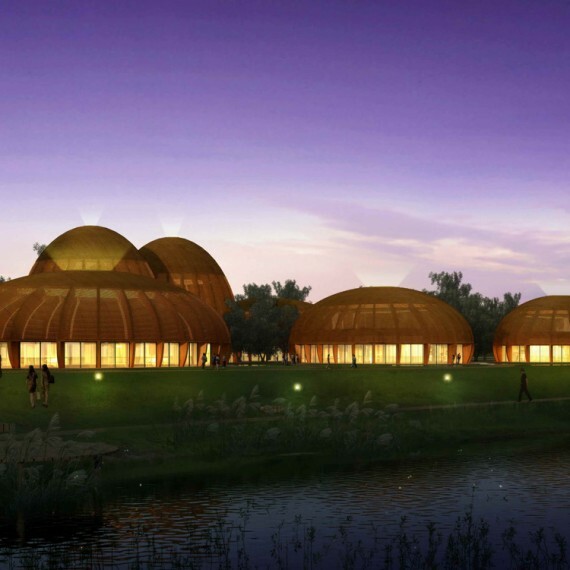 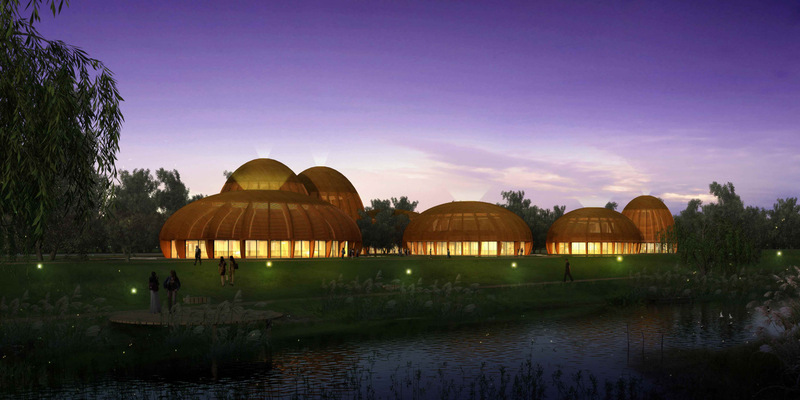 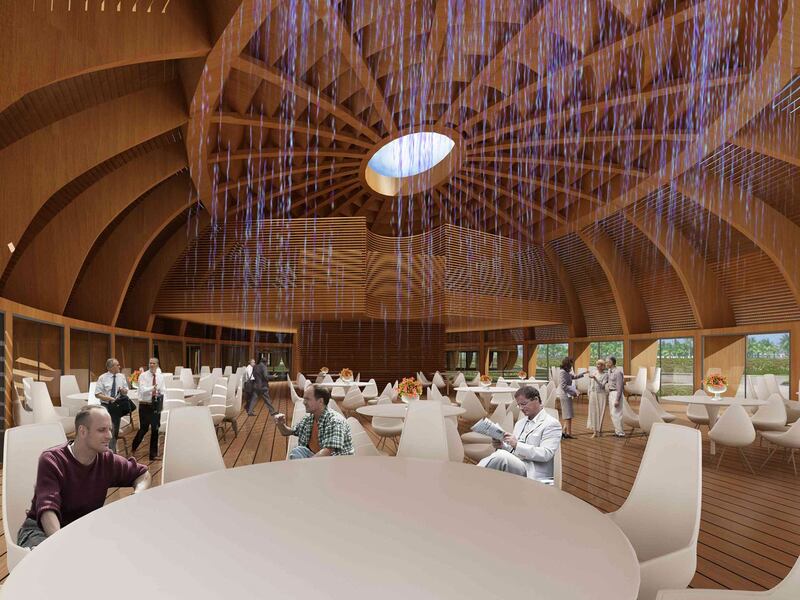 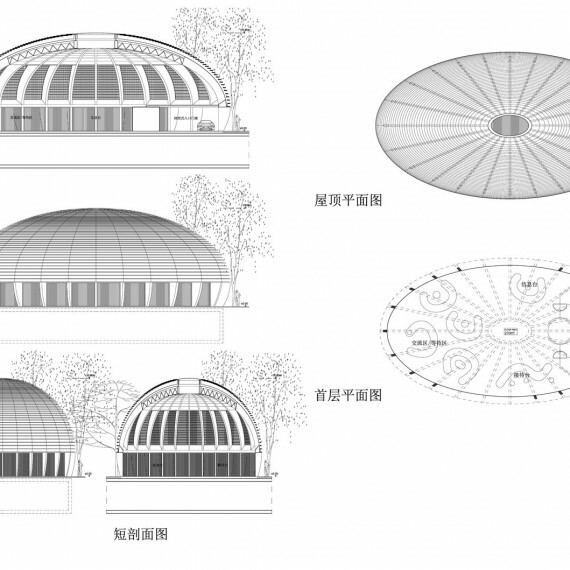 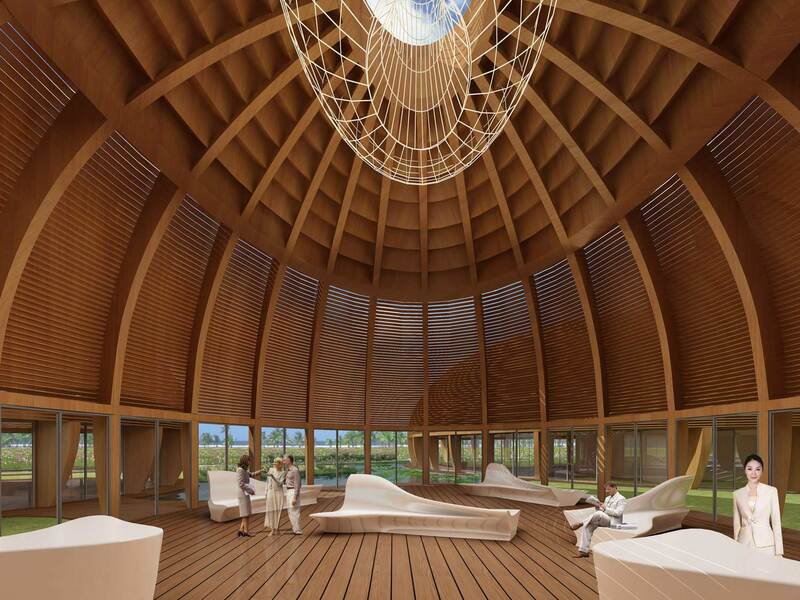 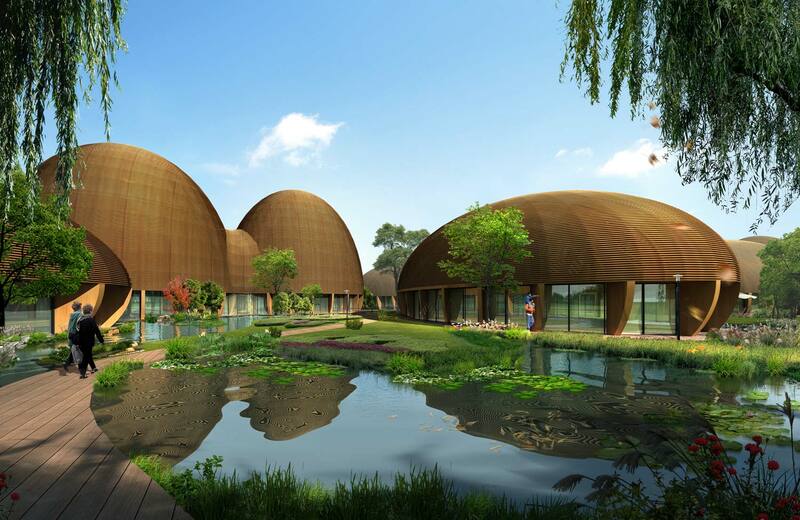 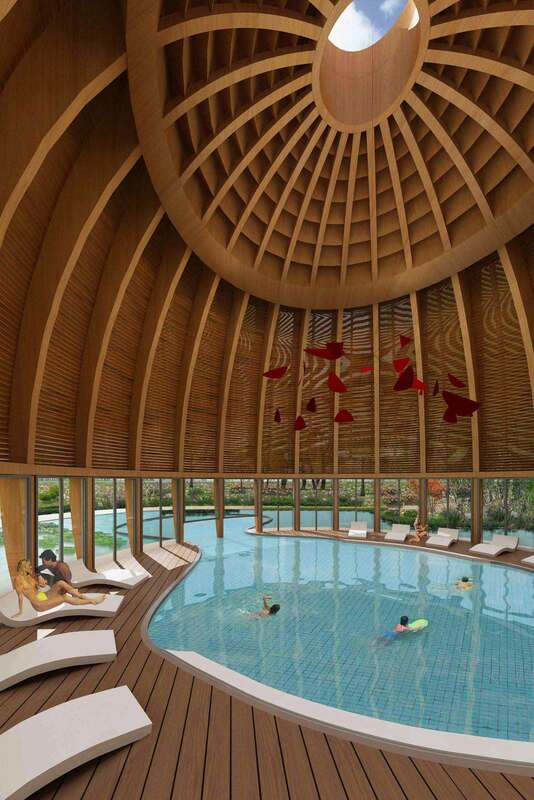 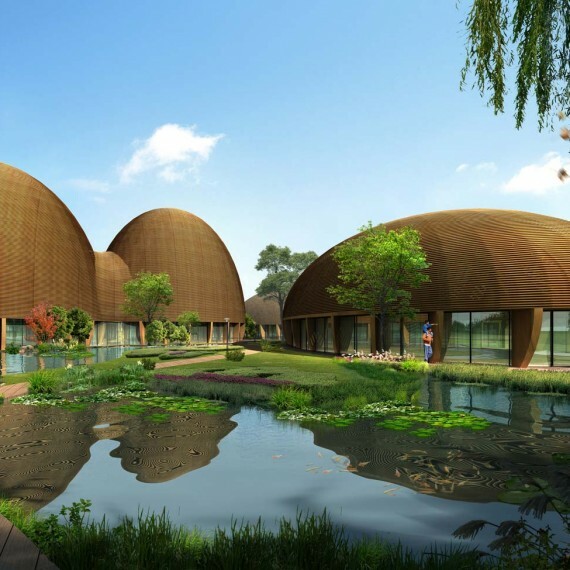 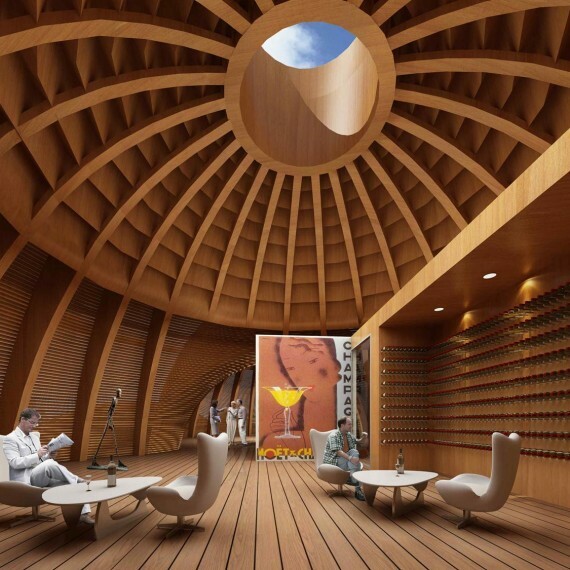 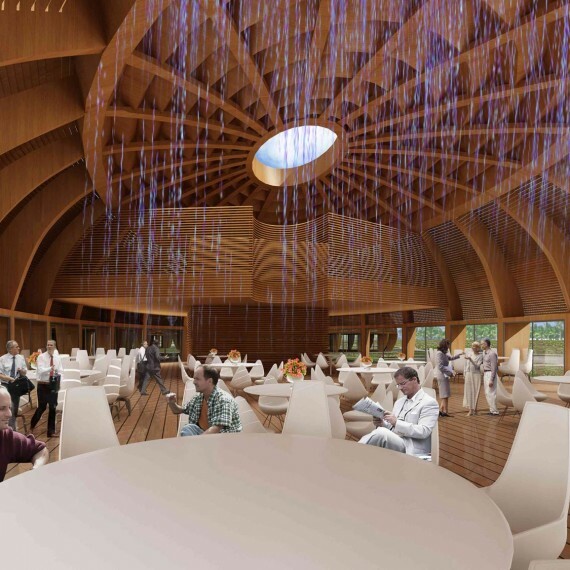 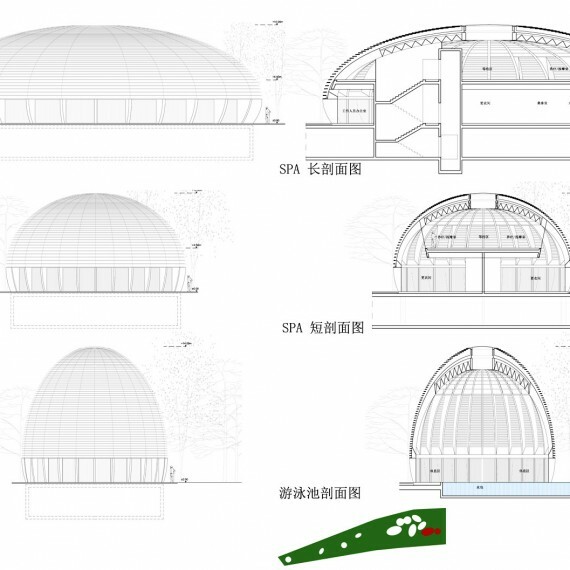 The project comprises a series elliptically domed forms. 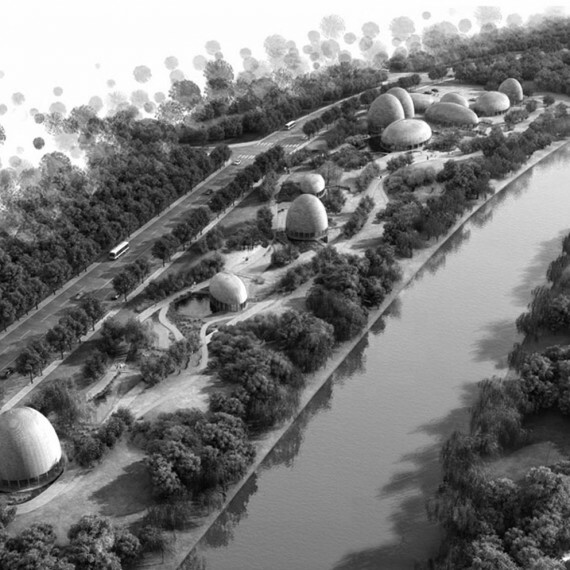 Their natural organic forms have a calm presence in the landscape and will be a striking contrast with the urbanity of the city. 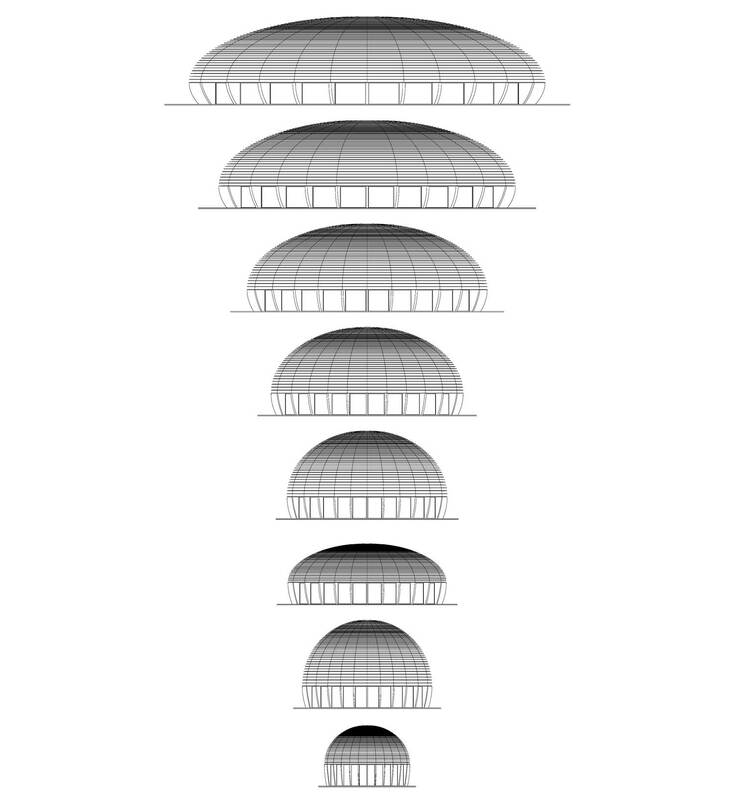 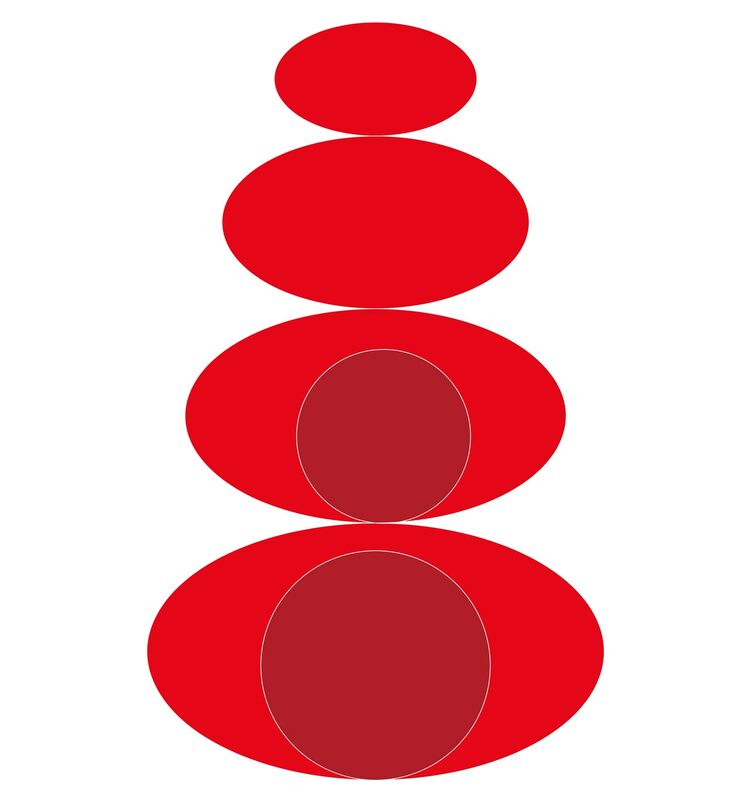 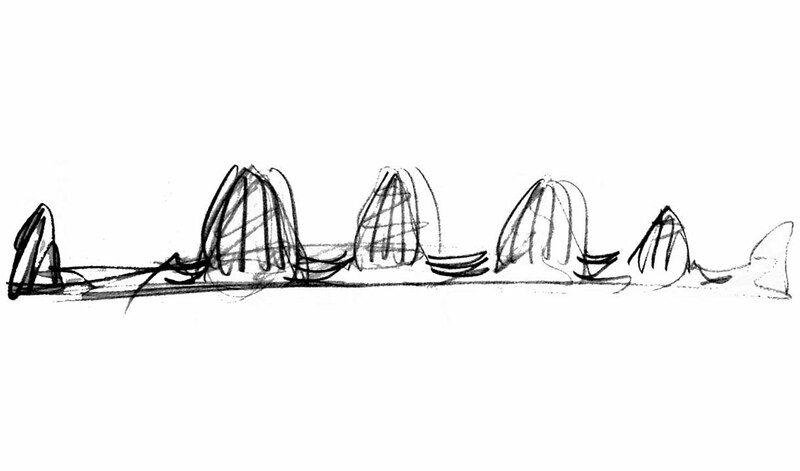 While the volumes differ in scale and height, each is derived from the same elliptical plan and section; all from one cell. 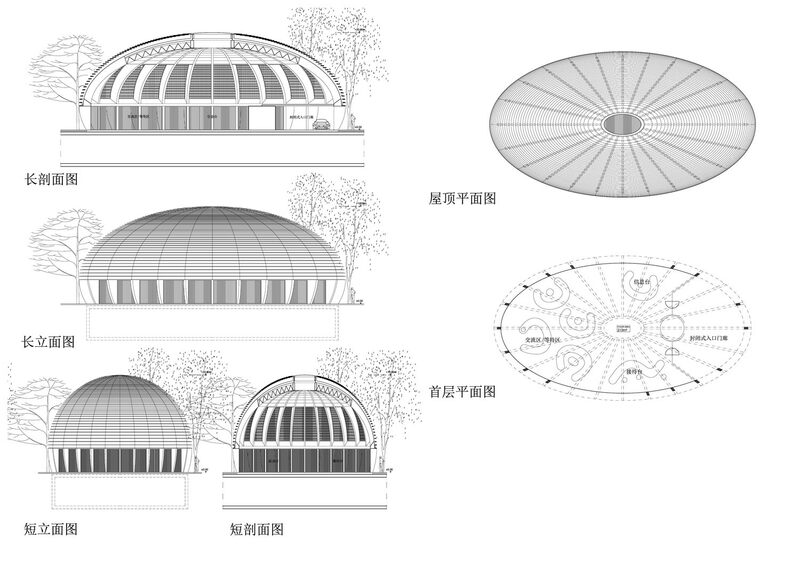 The main building is made up of five elliptical volumes, along with the rotunda pool and the connecting spaces. 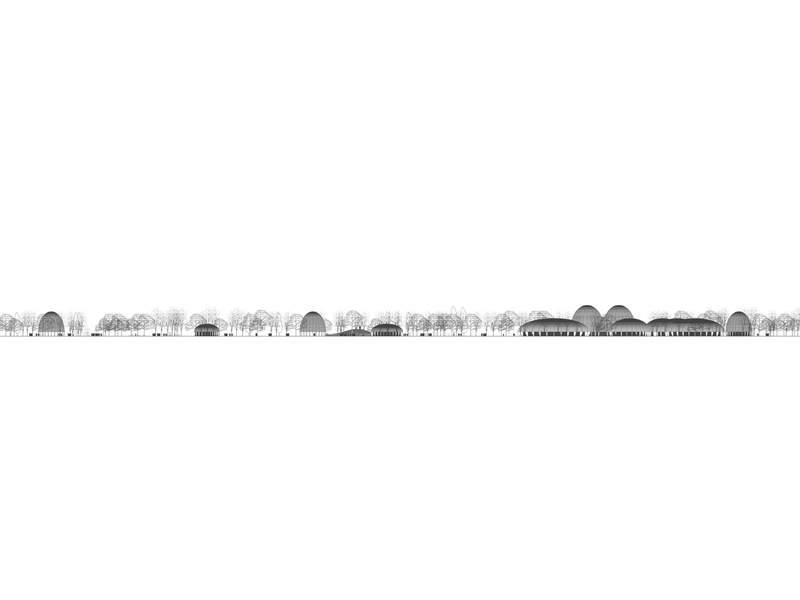 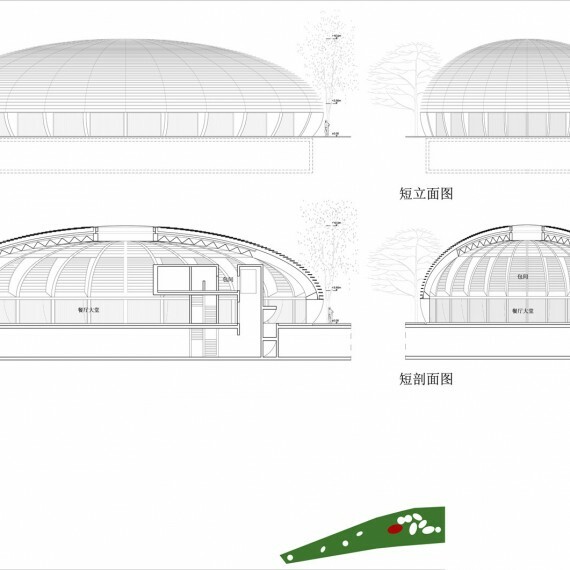 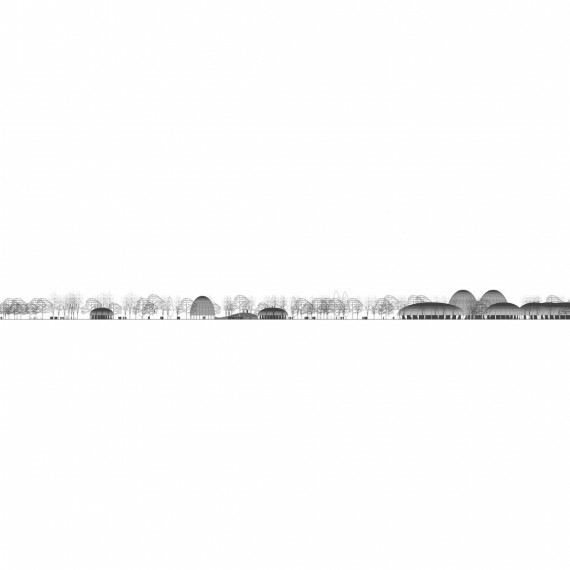 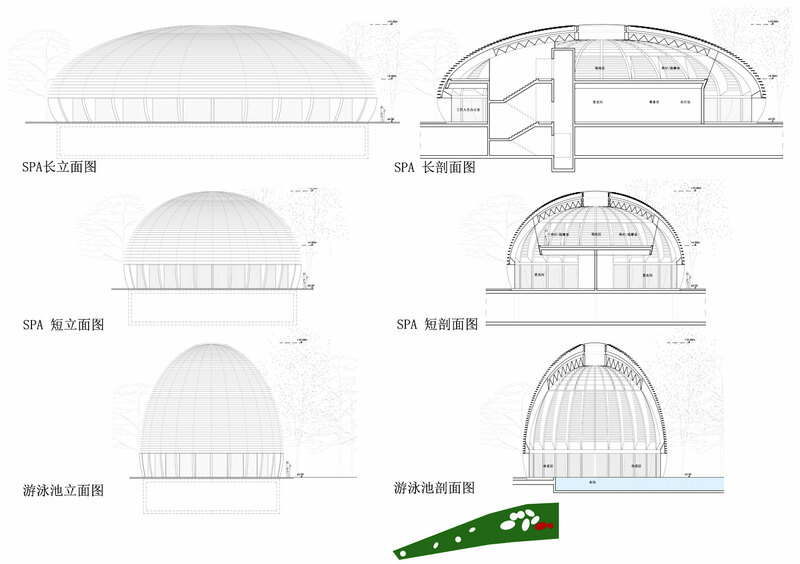 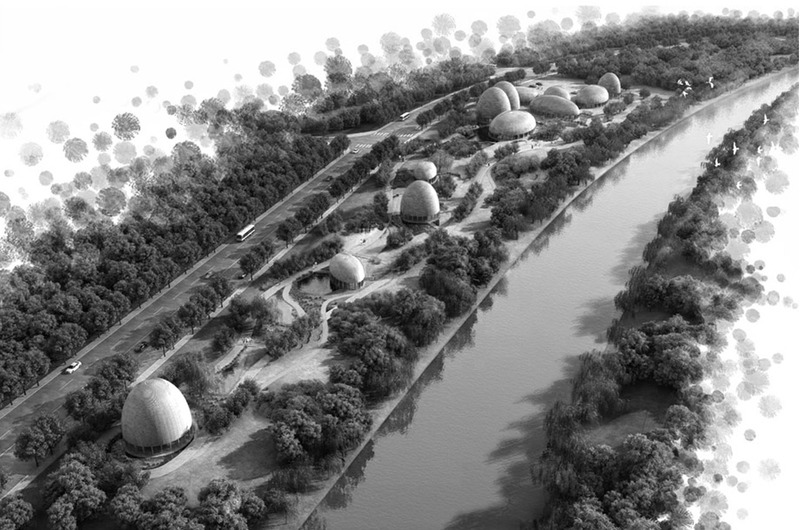 Spread out along with park are a further two elliptical pavilions and two open air round pavilions. 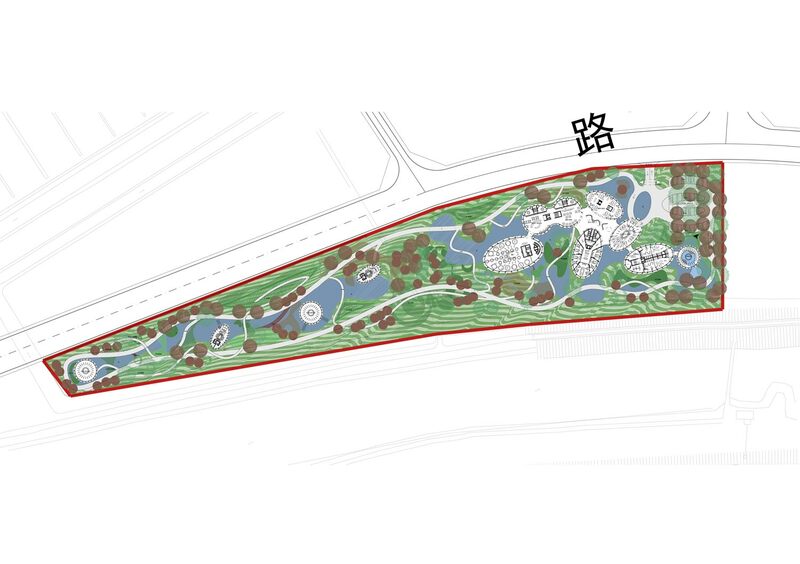 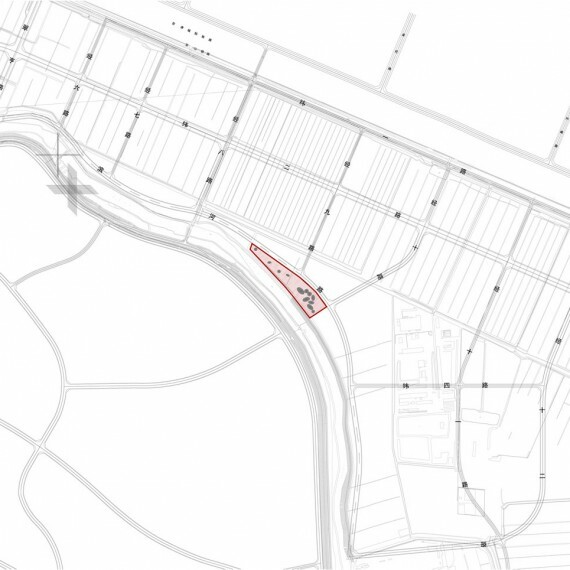 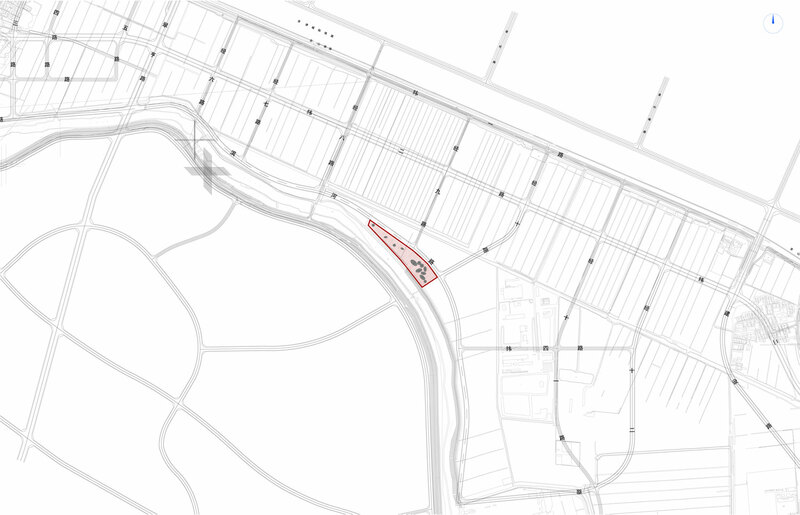 raised land to create small hills, reducing traffic noise pollution and separating the parking area from the green park. 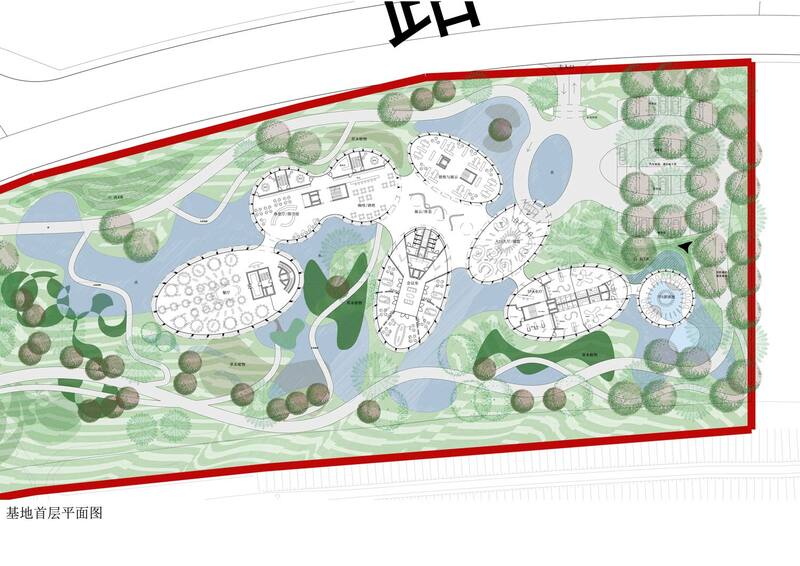 The internal circulation is organised so that the sight lines lead to a courtyard, garden or outside the building.